Running a website of whatever flavor is about more than good design. More than good copy and navigation. SEO and traffic. All of that is for naught with poor foundational assets such as heavy, improperly managed images that should be formatted for the web. Some aspects of website load and navigational smoothness are beyond control of the novice web warrior, however, there are some certain things that can be easily tweaked — visuals at the forefront. 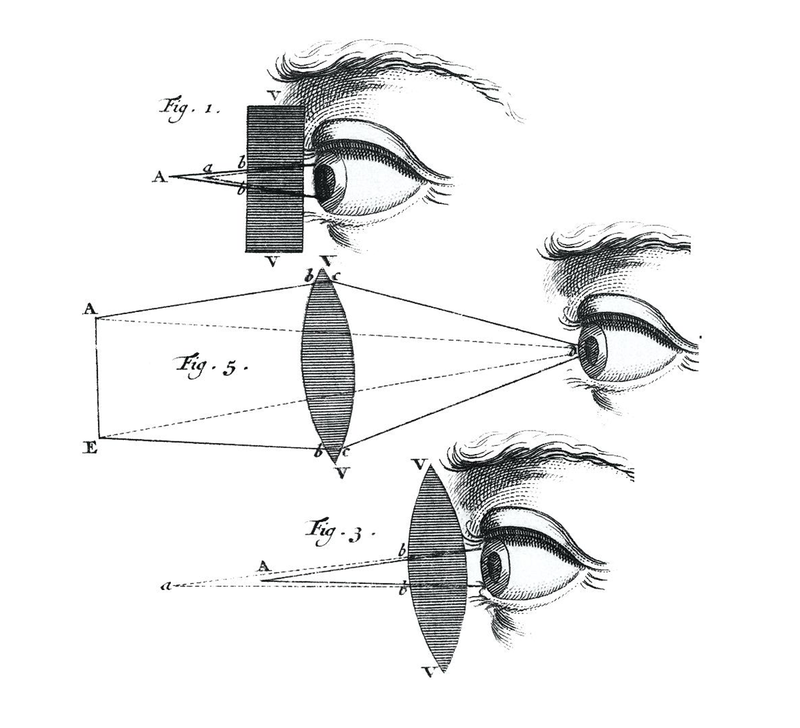 Let’s agree that most websites contain some degree of visual supplementation. Stretch that view to consider the total amount of images pulled from servers around the globe that eventually pop onto your screen. It’s a lot. And they are often big, sumptuous images taking up precious server space and hogging bandwidth just to soothe your retinas. Like most pleasures, such massive digital imagery can come at a cost. Sites that take long to load scare away impatient perusers. You havearound 10 seconds to convince a pair of eyes to stay — often even less. To reel in eyes and keep them on your website, follow some simple image optimization tips: get squishy, get bulky, and get snoopy. Squish, bulk, snoop. Vice grip, protein shake, cartoon puppy. Steam roller, winter coat, rap music. Get it? Got it? Good. No one likes waiting. For anything. Especially a website. If you drive traffic to your online store, blog, or other content catalogue, you will quickly scare someone away with more than a few seconds’ load. There are plenty of other sites to hop to, and CMD-W is within the twitch of a finger. Take a muscular fist to your photographic collection with Squash. It forgoes the usual trickiness of decoding and encoding fragile files, turning image storage and server-load optimization into something not only easy but rather enjoyable. Squash is available via Setapp. Download Setapp, then install Squash for free. Once it’s up and running, find an image file you’d use on the web and check its size. 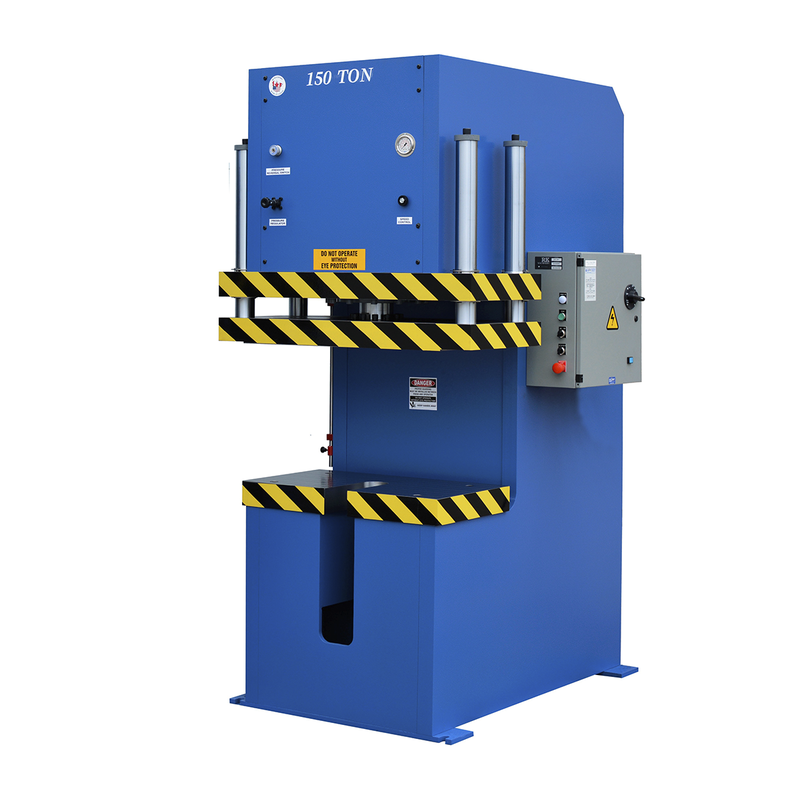 For the sake of being meta, the example image I’ve pulled up is of a hydraulic press. And we happen to currently be on a blog. So, let’s press a press in the press, shall we? She’s quite the hefty woman. For 2019, Ms. Pressly has taken on a new workout routine. One drop in the Squash and that’s it. Now to get out the scale. How diligent! Ms. Pressly worked hard for that compression, and by golly she achieved it. A simple drag-and-drop is all that’s needed to reduce image size, though there are of course more thorough preferences. Tweak JPG quality by percentage, convert PNGs to JPGs, and scrub metadata. If you run an online store, photography blog, cooking website, or any other visually heavy page, either you’re already handling pictures in bulk or you need to be. 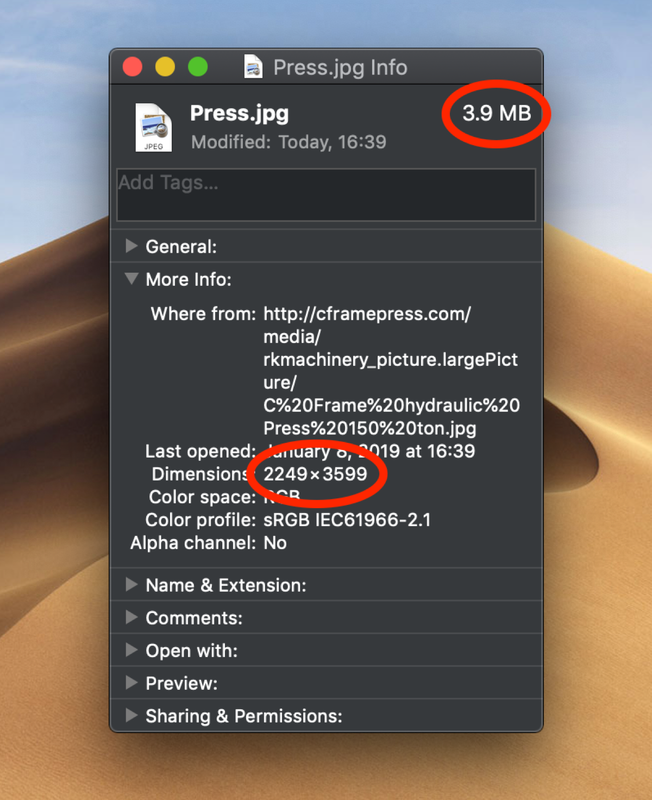 Image compression and file size optimization can take forever without batch-processing. Perform a Google image search. Click the Usage Rights dropdown right under the search bar. Select “Noncommercial Reuse” if you don’t plan to make money off of the image indirectly via your site or just “Reuse” if it may spur a buck or two. Modification refers to whether or not you plan to edit said image. Pick and choose, download and use. 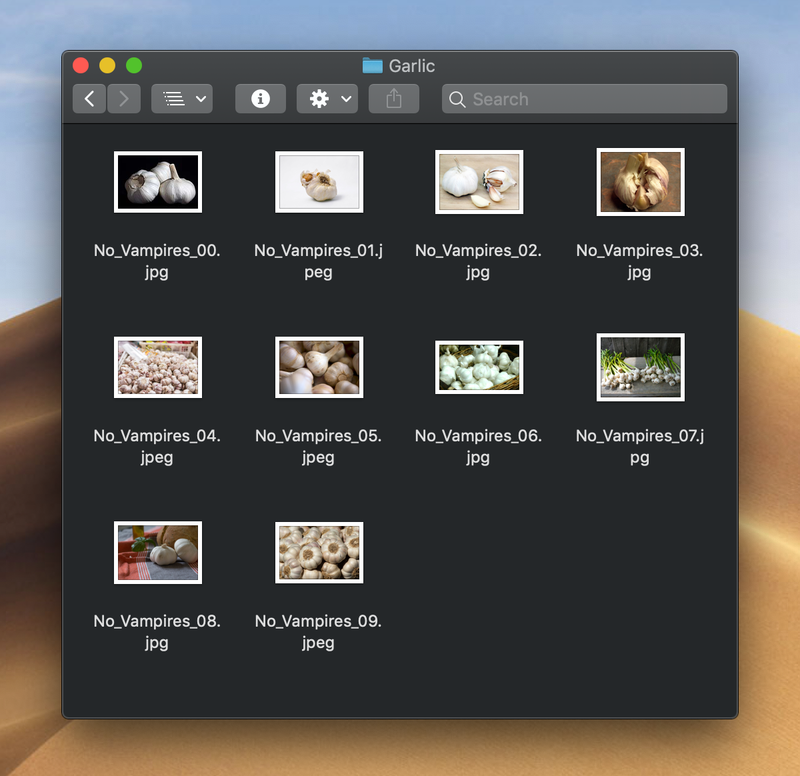 PhotoBulk is also available via Setapp. Download Setapp, then install PhotoBulk for free. Now find a folder with a ton of photos. If you’re not currently in the site-making process and don’t have one handy, easy: Google image search your favorite thing. Mine’s garlic. Another case of the ol’ drag-and-drop. 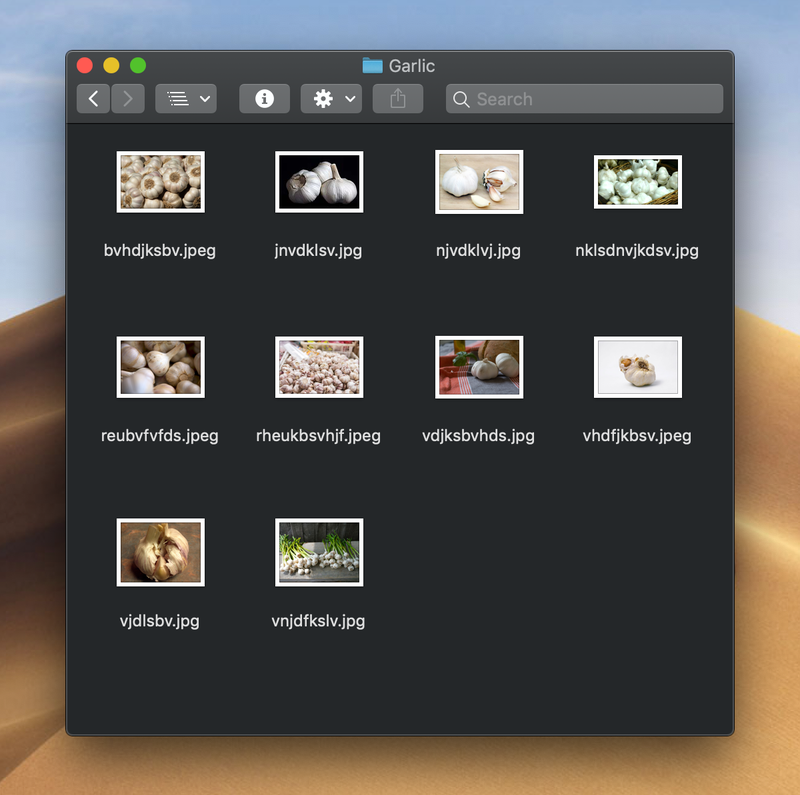 Select all the images, or just grab the containing folder and pop it into PhotoBulk. Select which optimizations you’d like to implement: customize image file names, compress photo size, swap format, edit metadata, you name it. Tweak to your liking, then press Start. The fresh batch of photos is ready to be saved. Select a file location and move on with site building. Don’t waste those precious project minutes gained. Analytics. Check ‘em often. Then check ‘em again. And twice more after that. Repeat. Statistically, statistics point towards what works. Look for keywords that drive the most traffic and name image files accordingly. Litter the alt-text with descriptions. Flood the meta. It’s easy to overlook all of these tiny opportunities for greater site-crawl recognition. Host images on your own. Try not to rely on third-party services that offer image hosting. 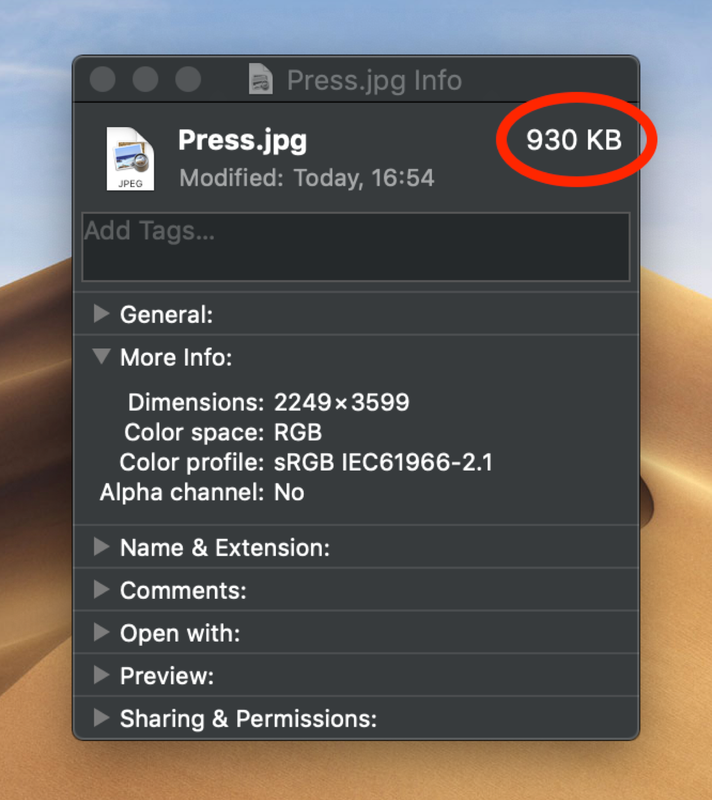 If you craftily compress and optimize image files, there should be little to no issue with storing all site assets on something like a Mac Mini. Backlinks work wonders for SEO, and greater control over proprietary content is always welcome. Test page load and visual population on different devices and different browsers. What you’re using to surf isn’t necessarily what your web visitors are using. Again, analytics come in handy here because it is possible to check what common browsers and devices your traffic is coming from. Ask yourself, “Am I compelled by my site’s visuals?” If not, in addition to technical tweaking, your images may need a facelift. Take some time for touch-ups with an app like CameraBag Pro. I want my garlic to look fantastic. You should too. Where’s CameraBag Pro? Yep — on Setapp. Hover over any one of the sidebar options and get treated to a live preview of your photo as it cycles through different values of contrast, hue, exposure, etc. It’s a quick and slick, slimmed down Photoshop for your nimble editing needs. Fix images on the go instead of creating a separate image editing task. It’s a time hack, really. No need to scrutinize every pixel — consider how long a site visitor will stay on that particular frame of your webpage. Look at the photo that long. Pretty? Great. Pretty great. As important as practical performance is legal performance. Having a squeaky clean usage rights record will save loads of time and trouble down the line. Be sure images are copyright free or have a Creative Commons license — again, make good use of that simple dropdown option in Google image search which helps differentiate the free from the fancy. Images for sale can rack up the site building bill, and piracy won’t get you far as your content rallies eyeballs. Just something to be wary of. It’s often we accidentally use images that belong to others because it’s uncommon to be stopped or notified when downloading protected photo files from other sites or off of search engines. Remember: Ignorance is no excuse for piracy. Downsizing site load is about diligence and consistency. It may be easy to haphazardly fling files into your HTML, but it’s messy. And block-based site builders are not always to be trusted when handling various formats and metadata. It is always recommended to comb through your own content to be sure it’s format-clean, copyright compliant, and compressed. There are plenty of marvelous applications to dispel related tedium. In the long run, image optimization pays off. Take our word for it. And if you’ve already started tweaking your site with some of these tips, don’t look past the past — check old content and static pages for any images that could use a good dusting. You’ll be amazed at how much lighter your site will feel. Maybe, just maybe, it’ll be lighter than Ms. Pressly. But that’s a stretch.